Blurb: You’ve seen Mark Darcy in the reindeer jumper his mother gave him, now meet Marco Cavelli in this season’s Christmas knit! 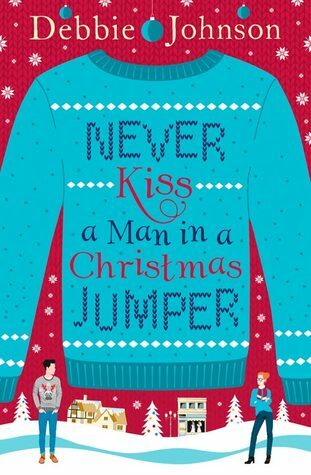 Review: The first thing that caught my eye of Never Kiss a Man with a Christmas Jumper was the fun and colourful cover. And also, the fab title. 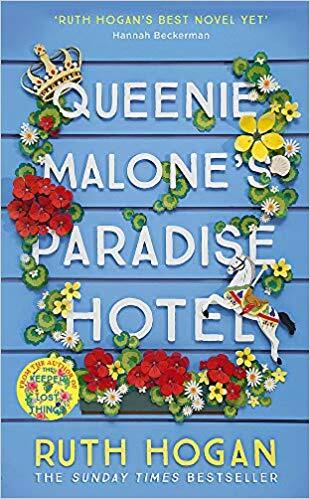 After reading the blurb, I knew it was the kind of book perfect to enjoy in a cold afternoon with a hot chocolate and with my best Christmas Jumper and I was not wrong. It's such a fun and cute story! I devoured it in one sitting and it left me with a huge grin on my face after finishing it. Maggie is a lovely character. After having a daughter when she was 16, she has always focused on her and her work (making the most wonderful wedding dresses) so when she spots a gorgeous dad with a silly Christmas jumper on the park all she allows herself is to dream about him a bit. But circumstances (and a bike accident) force them to spend a lot of time together. The hot dad turns out to be a hot uncle and we soon discober that he is sweet, considerate and all round a good guy. Maybe perfect for lonely Maggie? One of the things I most enjoyed of the story was its setting. Imagine the lovely city of Oxford covered in Snow and looking beautiful for Christmas. I could totally picture it all while reading and wished I lived closer to go and stroll by the river, just like Maggie and Marco. As I said, both Maggie and Marco are fantastic characters. You quickly warm to them and enjoy their banter. Wishing the best for both of them, pushing them to share their true feelings. Plus, their respective famílies are also cute and fun. 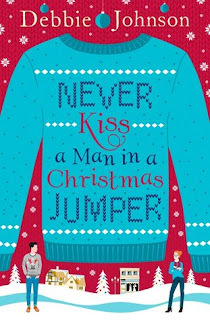 Never Kiss a Man with a Christmas Jumper is a sweet story with emotional moments that warm you inside and also with lots of laughter and banter. I can only recommend it for the holidays. And maybe kissing a man with a Christmas Jumper is not such a bad idea?